On September 26 the Hoover Middle School Eighth Grade Band marched in the Truman Homecoming Parade. This is the 22nd time that Mr. Bergler has had his eighth grade band march in the parade. The parade route runs from the American Legion to Truman High School. The band marched to its drum cadences and performed the "Hoover Hawk Fight Song" along the route. They stopped in the parking lot of Truman High School and performed "September" by Earth, Wind, and Fire. The weather was great, and it was a good opportunity for the group to see the Truman HS Marching Band and to have a chance to perform for the community. Kathy Miller, seventh-grade science teacher, has her Hoover Middle School students very active. Here they practiced finding the mass of objects using triple beam balances. There's an "Artist in the Hall" at McDowell Elementary School. 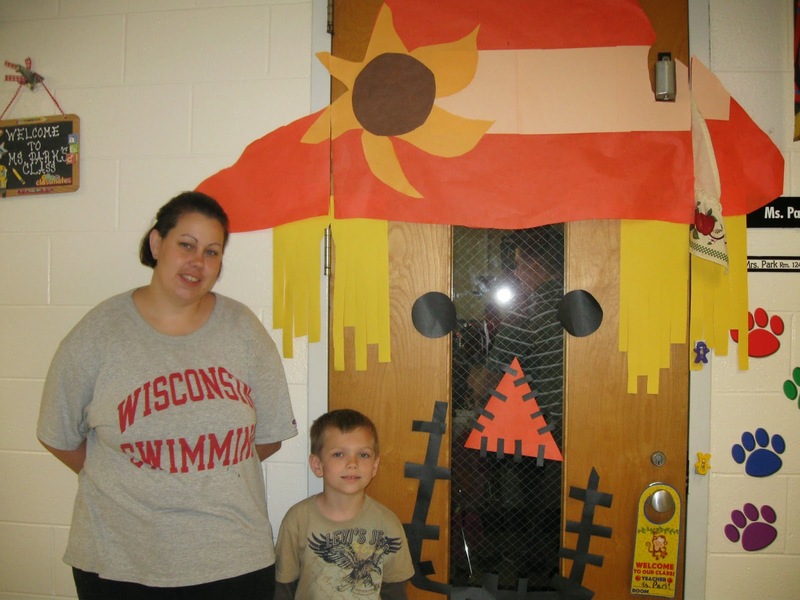 A parent, Mrs. Ellison, has been busy making classroom doors come to life! 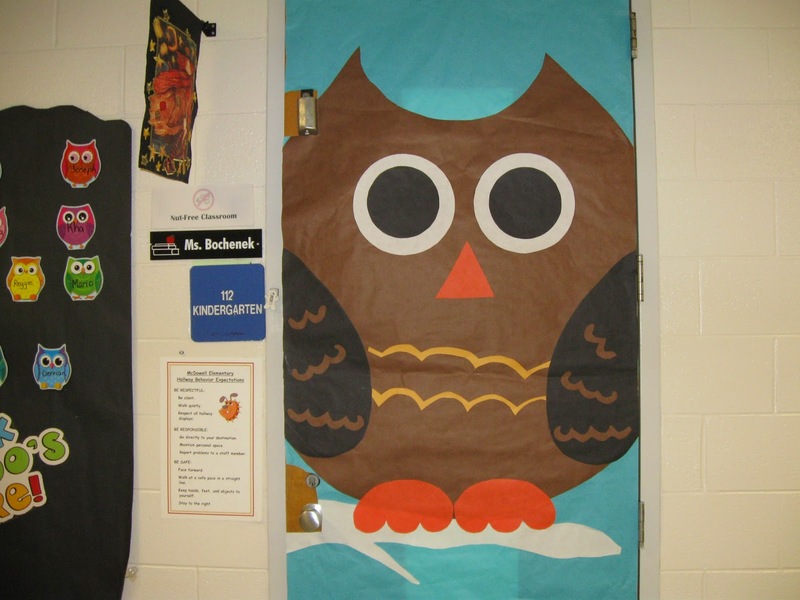 Ms. Park's room has a real perky scarecrow and Ms. Bochenek's door has a cheery owl. Mrs. Ellison says, "It's no big deal, really!" Here she is pictured here with her son Trent, a first grader. Many other classrooms are in line to have their doors made into something by Mrs. Ellison. 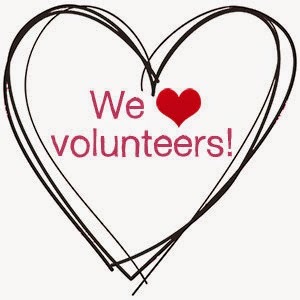 The school is sure lucky to have wonderful volunteers. MCDOWELL ELEMENTARY SCHOOL: TRC is a big help! 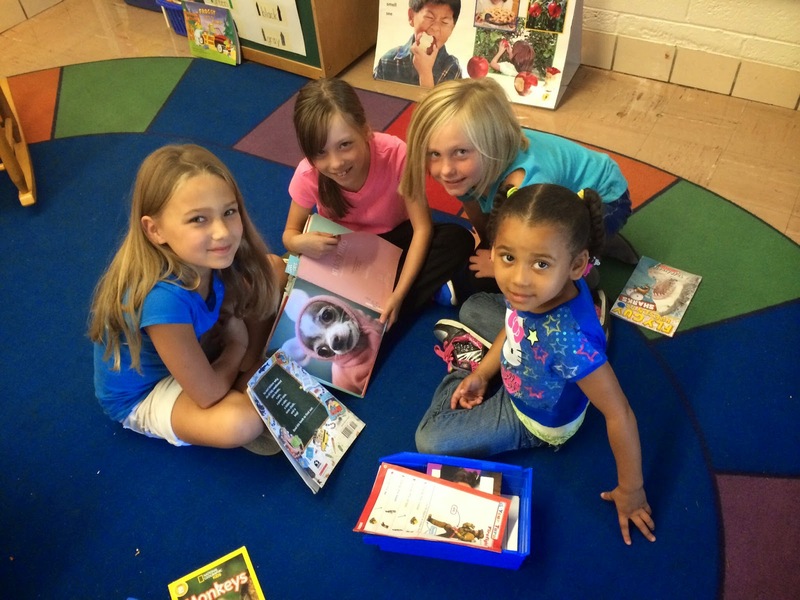 What a friend McDowell Elementary School has in the Taylor Reading Corps! McDowell is once again lucky enough to have volunteers from the Reading Corps come alongside our students and help, champion, support and encourage our kids. Here is volunteer Ms. Wood, who assists four students one day a week in reading. 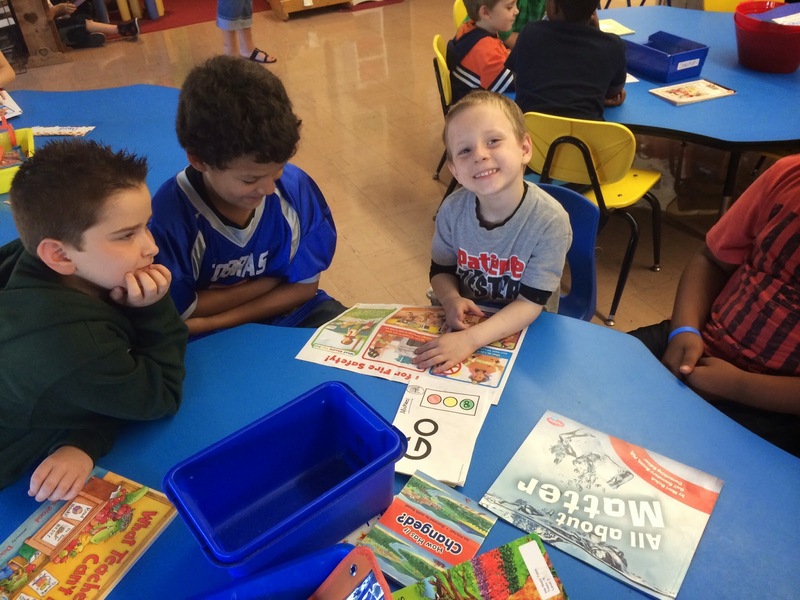 MCDOWELL ELEMENTARY SCHOOL: Ready Buddies are the best! 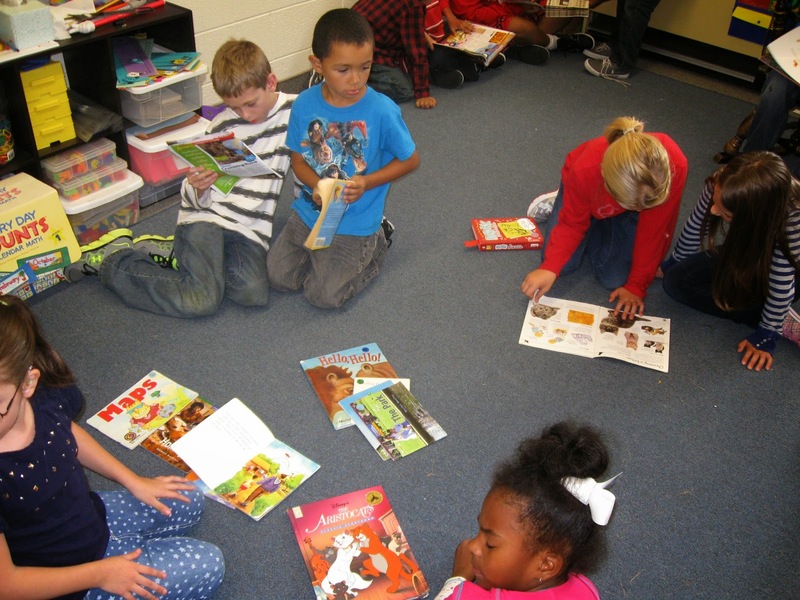 Mr. Hamilton's fourth graders and Ms. Park's first graders paired up recenty to enjoy some good books recently at McDowell Elementary School. It didn't matter where they spread out in the classroom, they shared a story, talked about what happened and got to know each other. 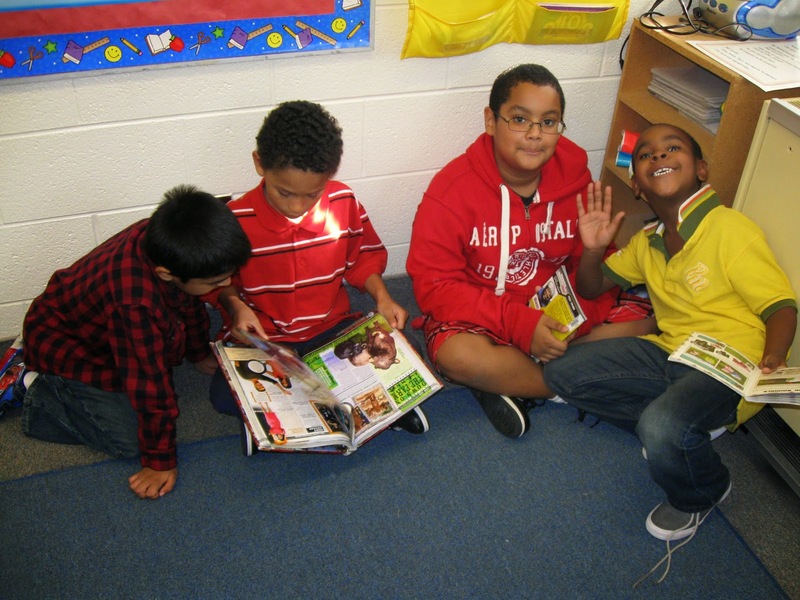 Reading buddies are the best! 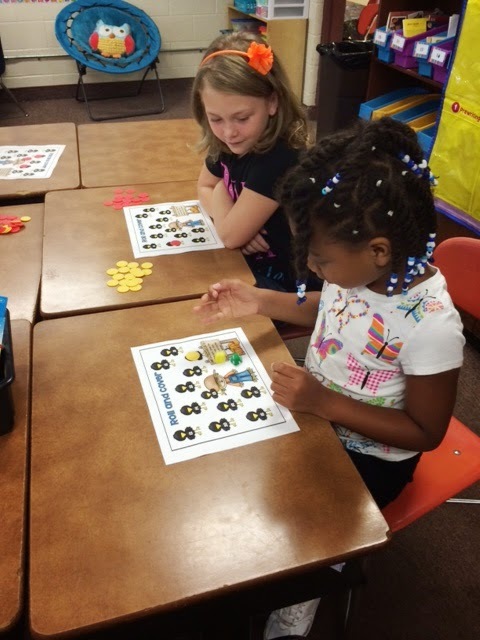 Third-grade students at Myers Elementary School have begun their math workshops. 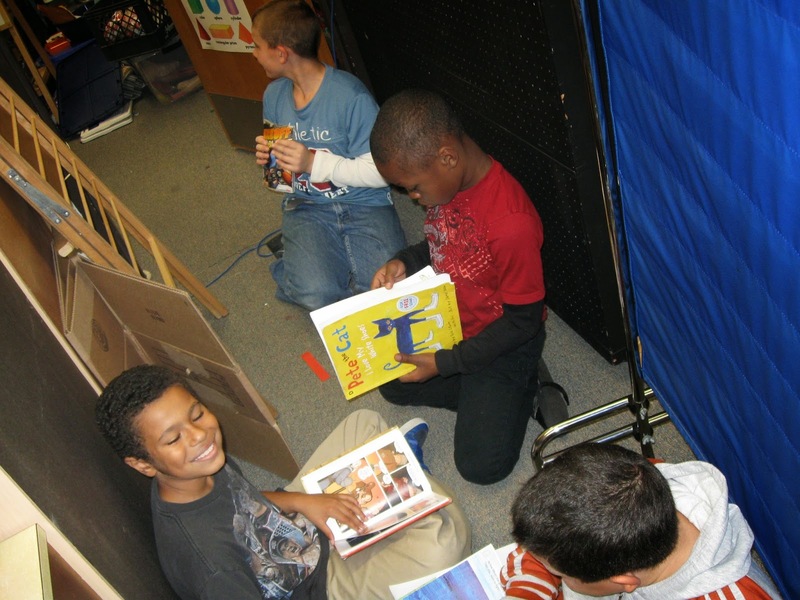 Students rotate between math facts, at-your-seat math, teacher time and hands-on activities. 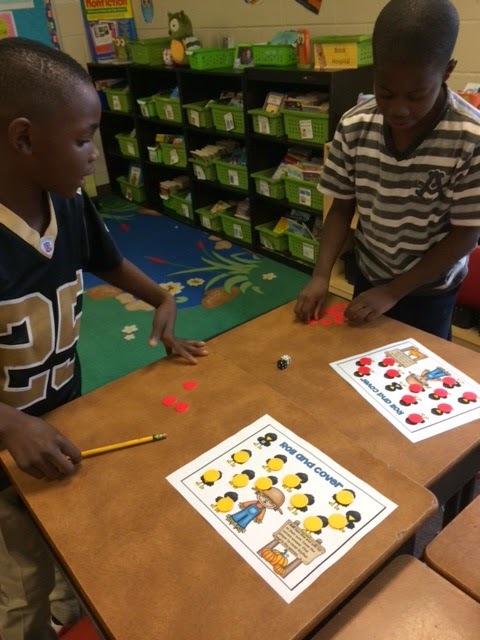 This week they had a great time learning to play several different math games that reinforced addition, subtraction and multiplication skills. The students are having fun while learning many important math facts. 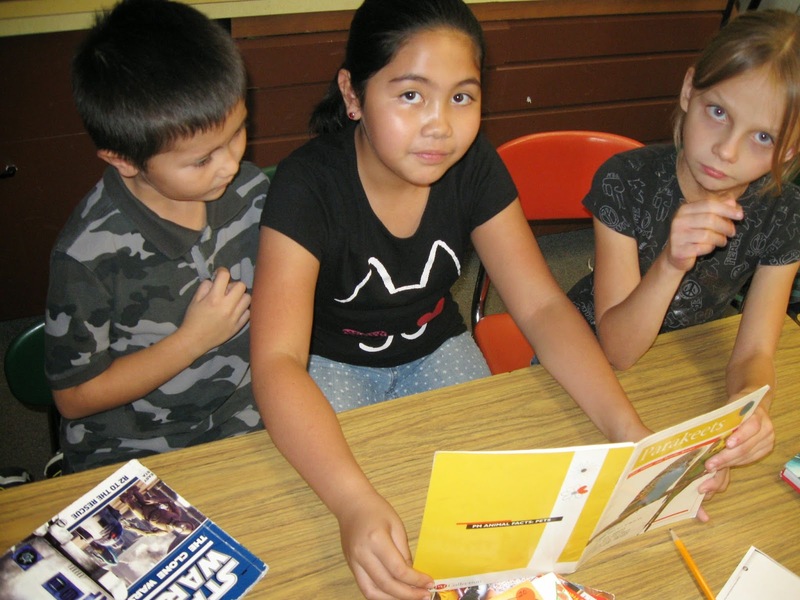 EUREKA HEIGHTS ELEMENTARY SCHOOL: Great Clips comes to the rescue! Eureka Heights Elementary School recently held picture day and a community partnership with "Great Clips" helped out a great deal. Staff from the company came to pass out combs and fix hair. Thank you, Great Clips, from Eureka Heights and the Talking Taylor Schools blog! On September 25, West Middle School counselors Ms. Hicks and Mr. Kellum hosted their first parent night of the year. Guest speaker Anita Rothert, parent facilitator for the Southgate Guidance Center, spoke on parenting styles, allowing choices and sharing control with your children as parents. West had a great turnout at the event. Parents were able to ask questions on parenting and share personal experiences. Refreshments, snacks, and pizza were served. All in all, it was a great night. Everybody that attended the event took something away from it. The school plans to have Anita back for another session in the near future. They’re Falling for Fourth at Myers Elementary School! Mrs. Elkjar's fourth grade class is preparing for the start of fall by writing about their favorite fall things. Her students are proud to display their work outside of their class! 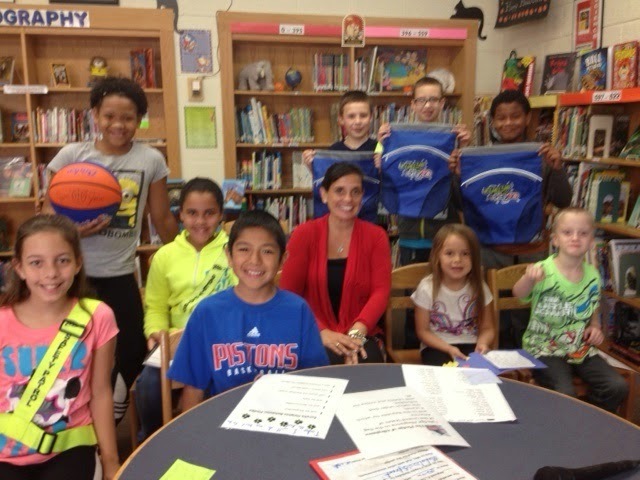 Recently, students from Taylor Parks Elementary School participated in a PBiS celebration of Board Games & Bubble Gum. Students were allowed to bring their favorite board games from home and along with their classmates had the opportunity to play and, believe it or not, CHEW BUBBLE GUM. When students at Taylor Parks are safe, respectful and responsible, they can expect to earn month-end incentives. Also, students have the opportunity to be recognized daily with raffle “Golden Tickets.” The tickets are given out for respectful, responsible and safe behaviors that serve as an example to others in the school. Raffle winners are chosen on a weekly basis and are able to choose prizes from Ms. Downie's Treasure Chest. Sky Zone Indoor Trampoline Park will open its doors in Taylor to offer a thrilling experience for the whole family atop a court of connecting trampolines. Sky Zone’s wall-to-wall trampoline courts are designed as a fun and fit outing for all ages, shapes and sizes. The innovative trampoline park offers a variety of activities for everyone to enjoy including Open Jump, allowing guests to leap, bound and soar and Ultimate Dodgeball, a friendly and healthy dodgeball competition. In addition, Downriver fitness fiends can feel the burn at Sky Zone’s original SkyRobics fitness class, which combines advanced calisthenics with a three-dimensional cardio and strength training program. This brand new park is the ideal venue for groups seeking unforgettable events such as birthday parties, corporate team building, field trips and much more. To commemorate the grand opening celebration on October 4, Sky Zone Taylor is partnering with The Early Intervention Center, a non-profit organization dedicated to providing crucial services to children with autism spectrum disorders. From 10 a.m. to 10 p.m. on October 4, Sky Zone Taylor will donate 50 percent of the money collected from every jumper who comes through the door to The Early Intervention Center. The reopening and new membership drive for the new Taylor Recreation Center took place this morning (Wednesday, October 1). The center is located at 22805 Goddard, near the corner of Pardee Road. Through Saturday, October 4, the center will be open between 11 a.m. and 7 p.m. Tours will be available during those times and the staff will be promoting and selling memberships. Memberships will cost as low as $10 per month for seniors and $20 per month for a family of four. In fact, if you pay the full price up front for an annual membership, even more discounting comes into play. For seniors paying up front for a full-year membership, the cost is only $100 (a $20 savings), while adult and family full-year memberships paid up front cost only $200 (a $40 discount). A hidden benefit will be a free pass to summertime swimming in the Northwest Pool, the city’s only outdoor pool facility. Memberships will also get you free ice skate rental at the Taylor Sportsplex, a buy one, get one free discount at the Petting Farm and a 10 percent discount on items at the restaurants in both golf courses, Taylor Lakes and Meadows. The city is also working on other specials to add to the value of memberships, including a discount at Sky Zone, the city's new indoor trampoline facility on Eureka Road. Free passes will be available to tryout the facility and former Fitness USA clients will receive free trial passes, too (including a three-day free pass for those who can provide an old Fitness USA card or documentation). Members receive access to walking/jogging; cardio/weight room; full locker room with showers and newly renovated sauna; and ample parking. Mayor Rick Sollars, staff, elected officials and residents attended the kickoff, along with former Detroit Pistons’ Bad Boy James “Budda” Edwards. Sollars spoke briefly during the opening ceremony and underscored the importance of available recreation facilities within the City, as well as Taylor residents supporting the recreation center. Crews have been working in the facility for several weeks. Upgrades have been made to both the men's and women's saunas and the women's locker room has gotten a big upgrade, with the old carpeting being replaced by new tile and new benches replacing the old seating, which gives the room more interior space.An updated cardio facility replaces the former Zumba room and is already outfitted with a large flat-screen TV. Four other new flat-screen TVs ring the walking-jogging track. There is another flat-screen TV in the weight room. Taylor Dance will continue to be housed in the west wing of the building and several of the organization’s dancers performed an outstanding number during the reopening. Zumba is moving from the second floor to a room in the first floor's southeast corner; Karate and fitness classes will be offered; and massage remains available. Golfers can hone their skills in the first-floor room devoted to driving and pitching. Racquetball is a popular pastime at the recreation center and plenty of courts will be available. The same goes for wallyball, where staffers are seeking both individuals and teams to create league play. There has been discussion of adding pickleball, if there is a demand. With winter on the horizon and gym court space at a premium in the City, it should be noted that the recreation center's gym is always for rent. This space may be especially attractive to baseball and softball teams that want to practice during the offseason. A full batting cage and pitching machine is available. To reserve the gym and receive the best times possible, call the recreation center today. The hourly rate is just $40. The center will open for regular business on beginning Monday, October 6. The regular schedule will focus on the usually heavy workout hours of early morning and evening. It will be open Mondays through Fridays from 6-10 a.m. and again between 5-9 p.m. Saturday, it will be open from 7 a.m. to 9 p.m. It will be closed on Sundays. For more information or to sign up for membership, email Chrystal Kermans-Ditzhazy at ckermans-ditzhazy@ci.taylor.mi.us or call (734) 374-8900. In addition, “like” us on Facebook at Taylor-MI Recreation Center, where we will be posting updates, specials and other information. The City of Taylor’s Golf, Parks and Recreation Department is also seeking part-time workers. For more information, look for job announcements by clicking on www.cityoftaylor.com/HR. Representatives from the Federal Emergency Management Agency (FEMA) will be conducting local meetings in several locations throughout Wayne County this week to assist residents who experienced flooding as a result of the August 11 storm. These meetings, known as Disaster Survivor Assistance (DSA), will allow flood victims to present questions and concerns to FEMA representatives regarding their eligibility for the Federal assistance that is available through the agency, as well as learn more about how the application process works. Residents do not need to make advance appointments to meet with the FEMA staff. Oct. 1-3 and Oct. 6-7 from 9 a.m.-5 pm. Oct. 1-2 from 10 a.m.-6 p.m.
Oct. 3 from 8 a.m.-4 p.m.
Oct 4 from 8 a.m.-3 p.m.
Oct 1-3 from 9 a.m-4 p.m.
Oct 1-3 from 9 a.m.-4 p.m.
October 1-7 from 9 a.m.-5 p.m.
Ms. Chow's class and her fifth-grade “Reading Buddies” at Myers Elementary School were reading, working hard together and making good choices recently! 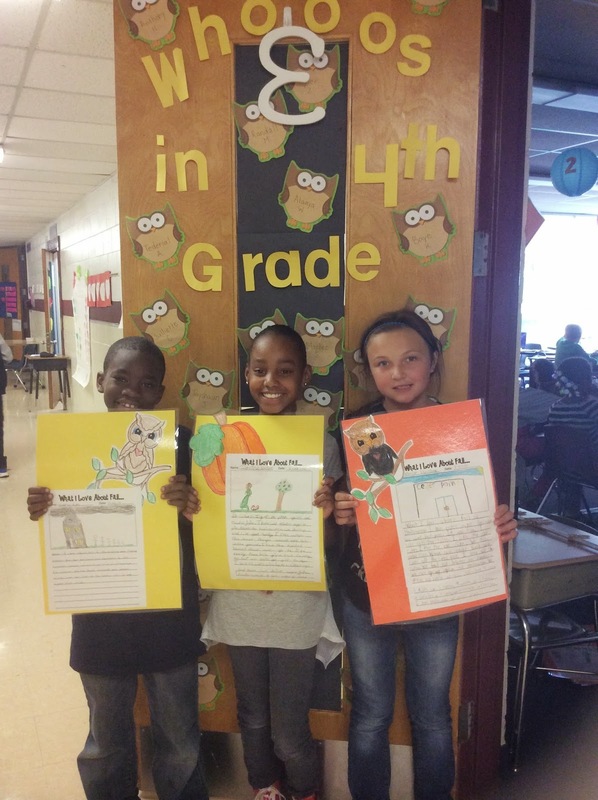 On September 24, Taylor Parks Elementary School hosted its third annual Watch D.O.G.S. Pizza kick off night. Approximately 36 dads and/or father figures attended with their students. After watching a short video presentation about the national father's volunteer program, the attendees listed to some encouraging words about the many benefits of the program from Principal Diane Downie, Watch DOGS School Coordinator Tania Hernandez and TOP DOGS Harold Locklear and Coach Jim Ferry. The night was a success with 64 percent of attendees signing up to spend at least a day with their students. HOLLAND ELEMENTARY SCHOOL: Marbles do the trick! Mrs. Scarpace's first-grade friends at Holland Elementary School recently filled up their marble jar. The reward for earning 125 marbles was Stuffed Animal Day! Children were allowed to bring in their favorite stuffed animal from home. The furry friends accompanied the students at their desks while working, on the carpet while learning and at recess while playing. The children can't wait to fill up their marble jar again. This time they will need to earn 150 marbles. The class already voted that they would like to have popcorn and a movie day. On Thursday, September 25, Myers Elementary School held its first PTA (Parent Teacher Association) meeting. It welcomed a guest speaker from the Downriver Community Conference in Southgate to educate parents on various community programs available to them. In addition to Diedre Zockheem, principal, and Marilyn Schock, social worker, there were 27 parents in attendance. This large group included moms, dads, aunts and grandparents. The group was attentive, asked questions and appeared to benefit from the guest speaker. Mrs. Zockheem and Mrs. Schock gave an overview of our current PTA program, budget, personnel and upcoming school activities and opportunities for students and families. Over 20 door prizes were raffled off compliments of our Kids In Need Foundation program with Jo-Ann Fabrics of Taylor. The group set meeting dates for the 2014/2015 school year and the school hopes to continue to have a wonderful turnout of involved, caring parents. HOOVER MIDDLE SCHOOL: And the answer is ...? This is a word cloud was made by Hoover Middle School’s seventh-grade students. 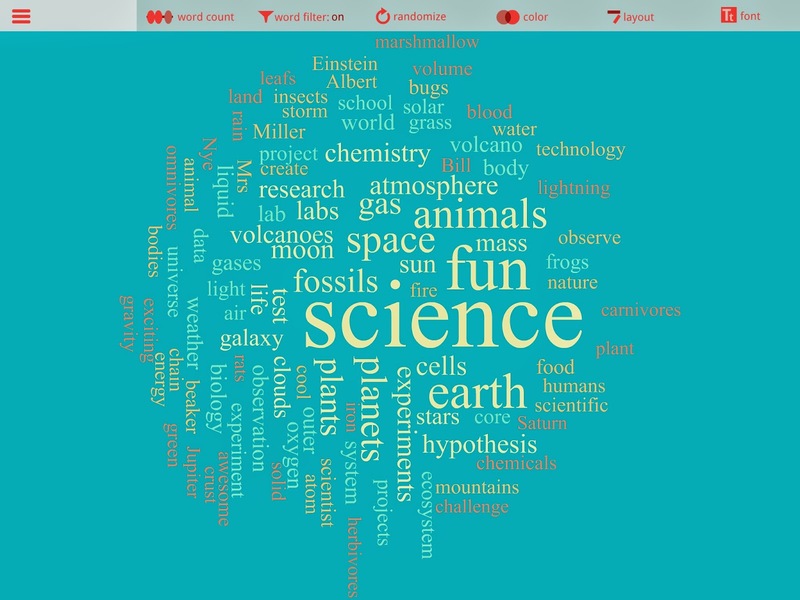 "What do you think of when you hear the word science?" 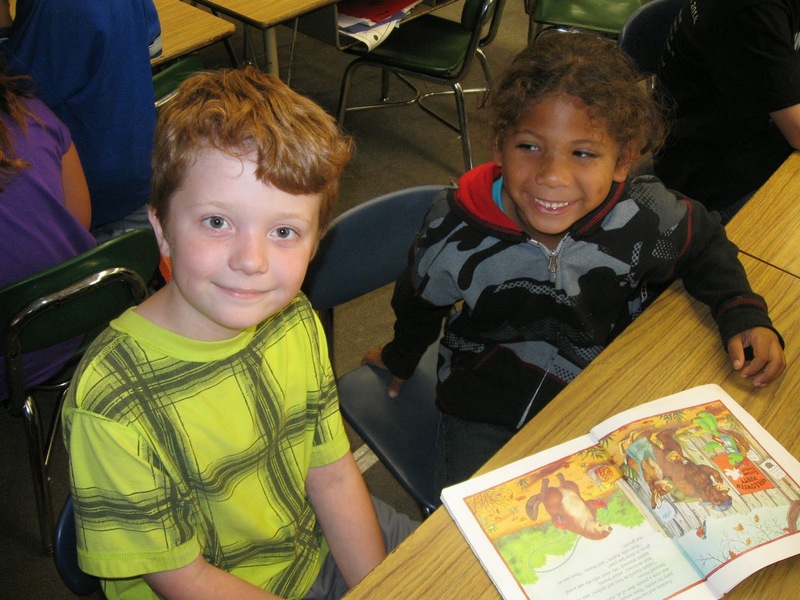 TAYLOR PARKS ELEMENTARY SCHOOL: It's Study Buddy time! Taylor Parks Elementary School Study Buddies are at it again! 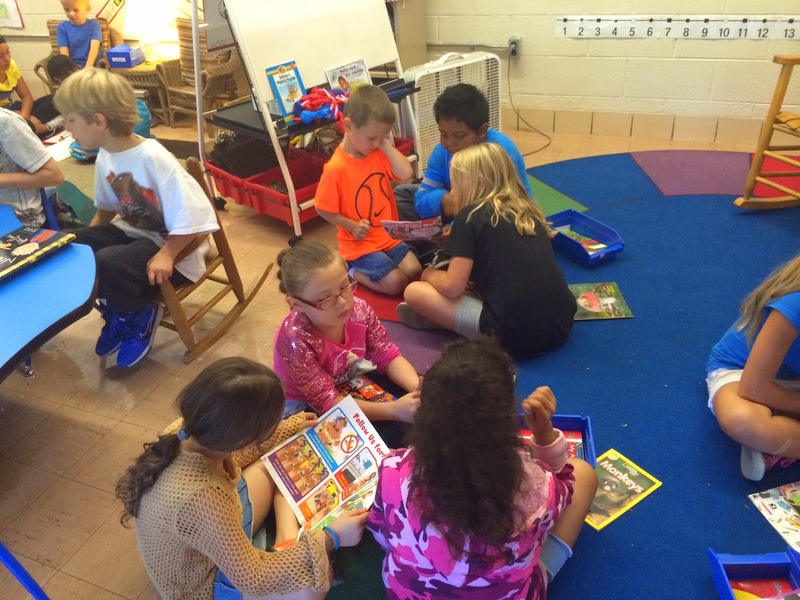 Mrs. Augustyn's fourth graders and Mrs. Ambrosia's kindergarteners meet once a week for “Study Buddy” time. 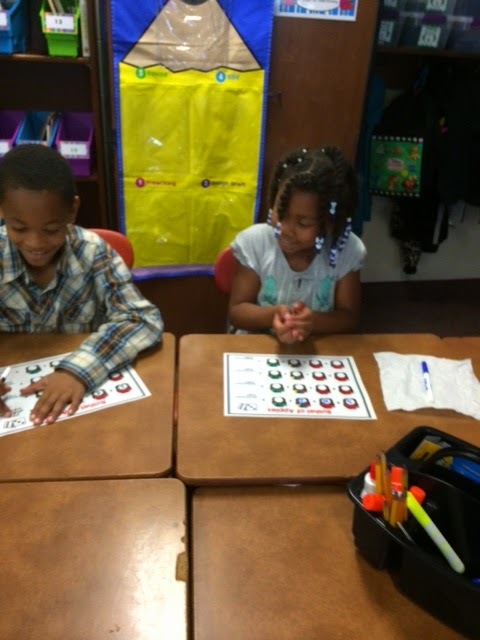 During this period, the two classes read together and work on other skills. This past week, Taylor Parks had its first fire drill and the buddies met to discuss fire safety and completed a Scholastic reader together. Each class looks forward to their time together on Friday afternoons. 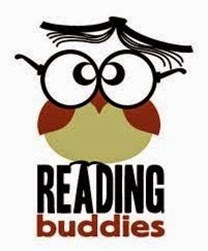 One student recently said, " I wish we had Study Buddies everyday". Not only do the students work on academics, they develop many social skills and friendships. Mrs. Augustyn and Mrs. Ambrosia are anticipating a very successful year of studying with our buddies.